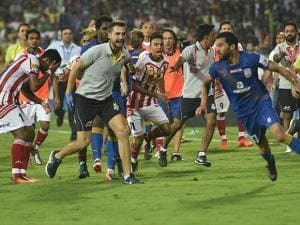 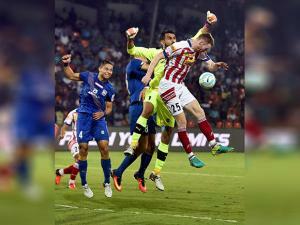 Atletico de Kolkata booked their spot in the finals of the third edition of the Indian Super League with a goalless draw against Mumbai City FC. 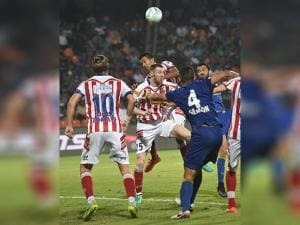 Their slender advantage from the first leg was enough to send Jose Molina’s men into the finals, following a poor performance from the ‘top rankers’ of the group stages. 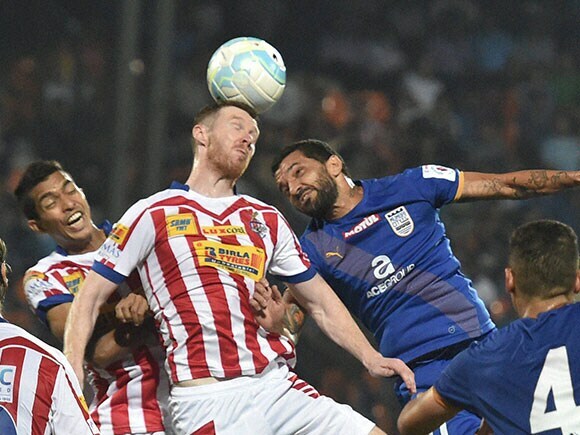 Borja Fernandez in midfield and Henrique Sereno in the defense were the only two players retained in the starting eleven, although an injury to Bidyananda Singh and Robert Lalthamuana’s early dismissal compelled Molina to bring on Lalrindika Ralte and Keegan Pereira earlier than he had anticipated.